TOKYO, Jan 11, 2019 - (JCN Newswire) - Lexus shocked the automotive world in Detroit two years ago with the debut of the LC coupe. It was a testament to the brand's new sense of creative ambition, but it was only just the beginning. 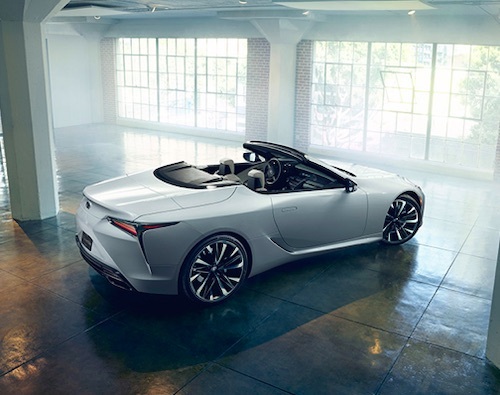 Since then, the Lexus design team has been exploring the brand's evolution and the latest result of those explorations will make its debut at the 2019 North American International Auto Show with the world premiere of the Lexus LC Convertible concept.